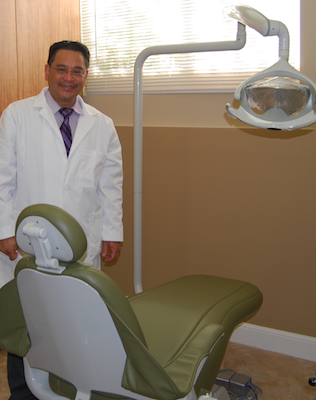 We strive to provide the best dental care possible for our patients. As part of our general dentistry services, we offer preventative, restorative as well as endodontic procedures. It is our mission to ensure patients receive the kind of care that will not only treat dental problems, but prevent them. Schedule an appointment today and be on your way to having a beautiful, healthy smile!